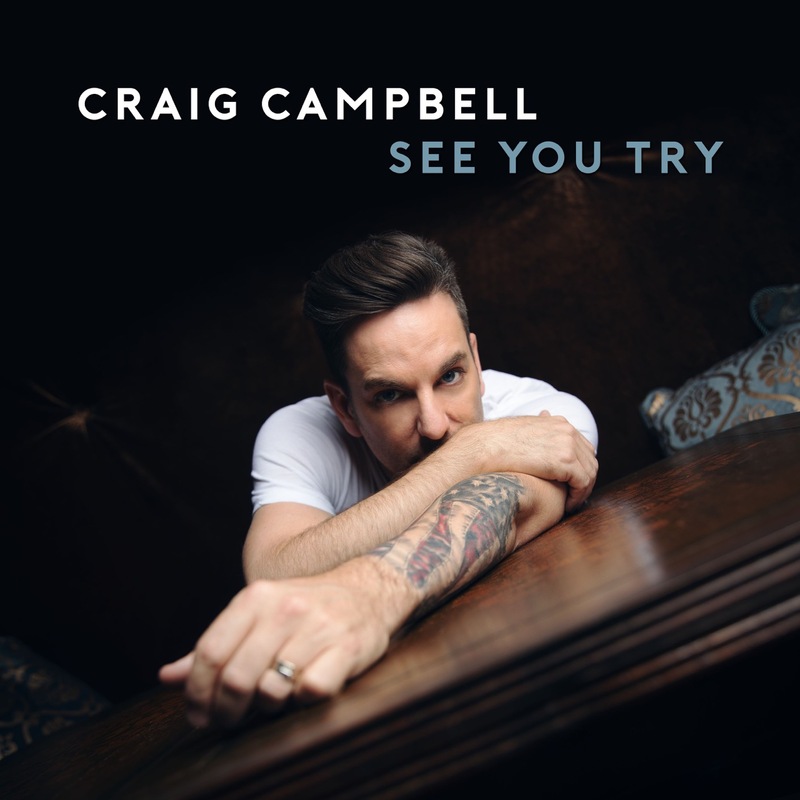 Long celebrated for his new-school take on classic Country, Red Bow Records’ Craig Campbel is back with a fresh blast of uptempo fun, offering up a brand-new single titled “See You Try”. A regular guest on the historic Grand Ole Opry stage, exceptional vocalist and critically acclaimed live performer, Campbell is on the verge of breaking out to superstardom after nearly a decade of success on the Billboard Country Airplay chart and beyond. Songs like “Family Man,” “Fish” and “Outta My Head” started the Georgia native off, striking a chord after the singer-songwriter was discovered in Nashville’s famous honky-tonk, The Stage. Since then, “Keep Them Kisses Comin’” has cracked country radio’s Top 10 and “Outskirts of Heaven” found tastemakers praising Campbell’s heartfelt sincerity, paving the way for the next chapter of his story. has never taken a backseat to anything. He’s certainly never taken a backseat in his career as one of Country’s brightest rising stars who launched onto the Country music scene in 2011 and continues to exist in a perfect sweet spot between tradition and modernity. He’ll certainly show these other sides on his forthcoming LP, which signals a whole new era for Campbell – new label, new songwriters, new producer (Mickey Jack Cones, known for his many successes with Dustin Lynch, Joe Nichols and more) and a new outlook that lets him explore all the facets of his unique niche in the Country landscape. And the timing is perfect. While the genre shoots off in directions left and right, Campbell’s a singer capable of melding both the old and the new into something purely special, purely his own. The lead single, “Outskirts of Heaven,” showcases Campbell’s vocal chops layered with an element of “undeniable excitement” (Music Row Magazine). There’s also palpable energy in the tracks, from “Hangin'” which fuses a honky-tonk spirit with a full-throttle, hard-rock energy, to slinky vibes of “Upstairs” that’s edgier – and naughtier – than anything he’s done previously. The guitars are bigger, the sound rounder, the vision more complete. It’s Campbell like he’s never been heard before, but it’s actually the truest to himself yet. Campbell kept pushing even through the difficult times, back when his original record label folded. “It was very deflating,” he admits, but he kept persevering. 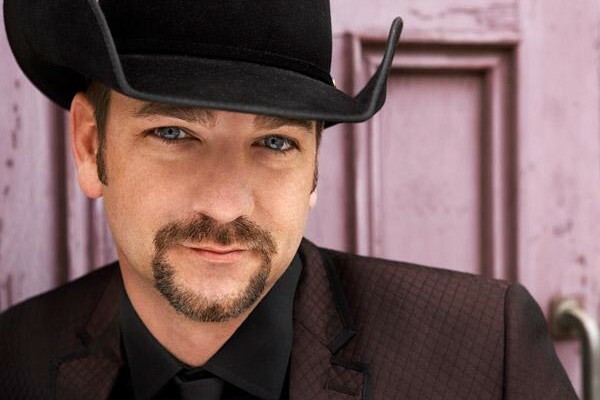 His sophomore LP, Never Regret, earned him comparisons to Alan Jackson, Travis Tritt and Clint Black, and “Keep Them Kisses Comin’” climbed into the Top Ten of Country radio. It wasn’t long after the shuttering of his former label Bigger Picture that his current home, BBR Music Group’s RED BOW, snatched him up nearly instantly. RED BOW recognized that it was crucial to keep that classic-country-bred, smooth-as-molasses voice singing. The innately gifted songwriter additionally signed to BBR Music Group’s Magic Mustang Music for publishing.